SKU: PBF02. Categories: Party & Event, Serving Equipment, Dishes. Tags: bread & butter plate, dessert plate. 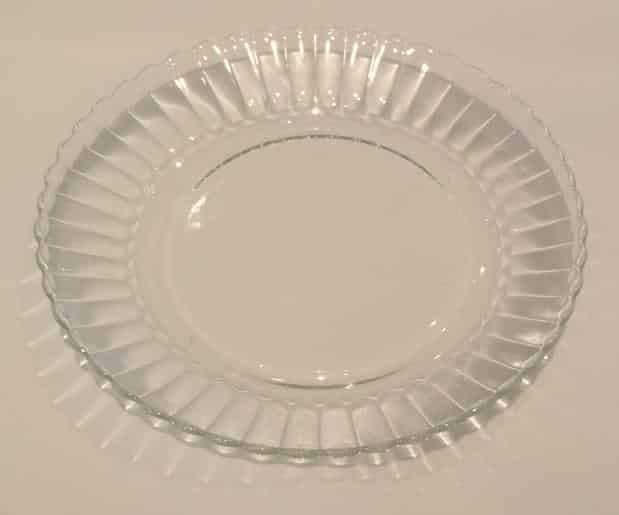 This is a 7″ plate which can also be used as a bread & butter plate. All dishes come to you you clean and ready to use. All that we ask of you before return is that you rinse the dishes and return them in the crate or box in which it came to you.